people would be unfamiliar with. casual listener will enjoy its varied blend of songs. Key" ("Desafinado") , or "No More Blues" ("Chega de Saudade"). 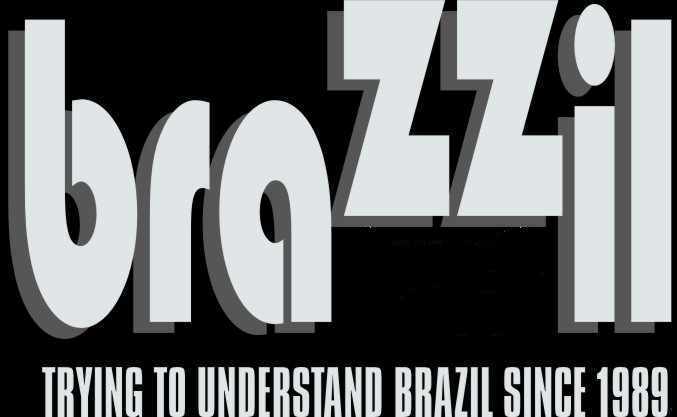 of the jazzy Brazilian style who wish to expand their collections. would be unfamiliar with. The result is a highly interesting CD with a refreshing and sometimes surprising feel to them. The Composer of Desafinado Plays. the blend of samba and funk that the popular singer/guitarist would pursue later in his career. Another highlight is Eumir Deodato’s treatment of Jobim’s "One Note Samba" ("Samba de Uma Nota Só"). Riddle) while respecting the melodic feel of the song as conceived by the song’s composer. Jobim, the Nelson Riddle-produced album that featured Jobim singing for the first time. The CD Dreamer highlights Silvia Telles’ soulful rendition of the song in English. rare recording from her first U.S. album, The Music of Mr.
Desmond’s 1969 album From the Hot Afternoon. attempting to play Brazilian music". him with a meaningless song.